The National Association of Abandoned Mine Land Program’s (NAAMLP) 41st Annual Conference will be conducted jointly with the 2019 Pennsylvania Abandoned Mine Reclamation Conference (PA AMR), the 21st Annual, and the National Association of State Land Reclamationists’ (NASLR) 47th Annual Conference. The conference will be held at the recently renovated Wyndham Grand Downtown Pittsburgh Hotel and will run Sunday evening, September 8th, through Wednesday September 11th (View the preliminary conference schedule). The conference will kick off with a welcome reception Sunday evening. Monday, September 9th, will begin with the opening plenary session followed by technical presentations and will conclude with the awards banquet. Field trips on Tuesday, September 10th, will feature a variety of AML, AMD and unique Pennsylvania historical and cultural stops that are sure to both educate and entertain. 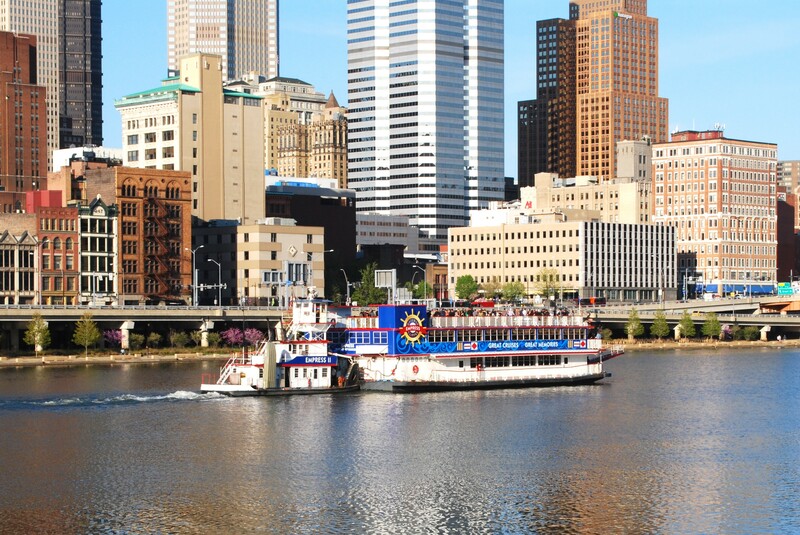 Tuesday will conclude with a dinner cruise on Pittsburgh’s three rivers aboard the Gateway Clipper Fleet’s Empress Riverboat. Wednesday, September 11th, the conference will wrap up with additional technical sessions including presentations about the national award-winning reclamation projects. The technical sessions will provide a valuable exchange of information on issues specific to those involved in mine reclamation, mine drainage abatement/treatment, and mine reclamation policy and current issues. The networking opportunities between federal, state and local government officials; design consultants; watershed groups; NGO’s; contractors; equipment manufacturers; and suppliers are sure to be key components of the Conference. The Wyndham Grand is located at the Point in the Golden Triangle of Pittsburgh where the Allegheny and Monongahela Rivers combine to form the Ohio River. While attending the conference, you will be able to experience all the excitement Pittsburgh has to offer. From museums, to outdoor activities, to cultural discoveries, to sporting events, Pittsburgh’s bustling downtown landscape offers entertainment for all tastes. The Wyndham is located just 17 miles from the Pittsburgh International Airport and right across the street from the picturesque 36-acre Point State Park. 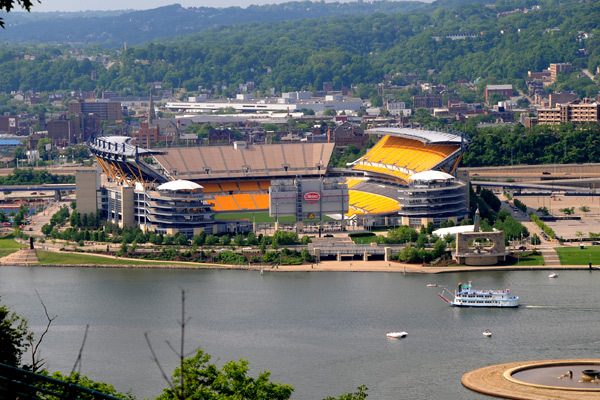 The hotel is located within easy walking distance to Market Square, PPG Paints Arena (home of the Penguins), the Pittsburgh Light Rail station, and Pittsburgh’s bustling North Shore where, among the many restaurants, shops and clubs, Heinz Field (home of the Steelers) and PNC Park (home of the Pirates) are located. Pennsylvania is pleased to be the venue for this joint conference and our organizations, NAAMLP, PA AMR, and NASLR, jointly welcome you to the Commonwealth.